Traditionally Architects would show off their projects via 3D CAD Visulation software, however 3D Printing is revolutionizing the way they communicate their ideas to potential clients. 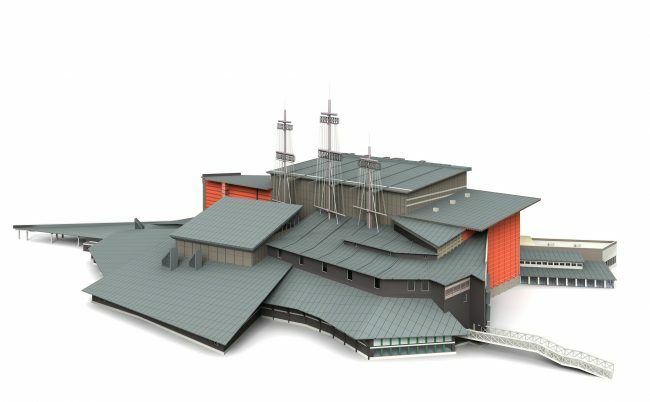 Over the years the biggest challenge that architects were facing was the high costs of producing their 3D Models and the time it took to get them produced. They had to traditionally rely on craftsman's work. This is no more! 3D Printing technologies are helping architects seize more opportunities by being able to create complex and durable models directly from CAD data. By using 3D Printing to make their architectural models allows them to be more innovative with their model making. How can I find out more about 3D Printing for Architects? If you’d like to find out more information on how architects are utilizing 3D Printing, or would like to speak to a member of our team to see which 3D Printing technique best suits architects- then please get in touch.